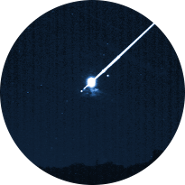 At 21:41 UT of last April 14th, a long fireball flew above Castilla La Mancha (Mid-South Spain). 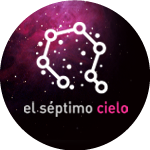 The object could be registered with the the SMART Project's detectors operated at the Observatories of Calar Alto (Almería), La Sagra (Granada), La Hita (Toledo) and Sevilla. 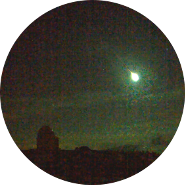 This event could also be observed with one webcam of the Calar Alto Observatory surveillance system. This weekend is being especially active in South Spain's skies as far as fireball are concerned. 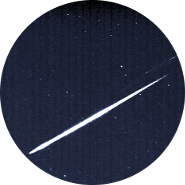 Besides the ones observed during nights of 16th and 17th, last early morning it has been possible observing a long and bright fireball flying on the skies of Albacete, Murcia and Alicante (Southeast Spain) at 04:41 UT (05:41 local time). This phenomena could be registered from SMART Proyect's detector operated at Calar Alto (Almería), La Hita (Toledo), La Sagra (Granada) and Sevilla observatories, as well as with the Calar Alto Observatory (Almería) external surveillance webcams. During the night of February 16th to 17th 2018, two fireballs could be registered over Andalucia's skies. These two are the first registered fireballs in 2018. 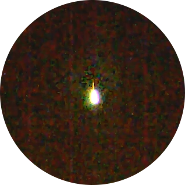 The first one flew over Córdoba province (South Spain), and happened at 20:52 UT (21:52 local time) of February 16th. It was registered with the detectors of the SMART Project that operate at Calar Alto (Almería), La Sagra (Granada), Sierra Nevada (Granada), La Hita (Toledo) and Sevilla. The second fireball (left image), which happened on Murcia Region (Southwest Spain) skies, was registered on February 17 at 01:10 UT (02:10 local time). This beautiful fireball happened one day before Christmas Eve, on December 23rd 2017 at 21:07 UT (22:07 local time). 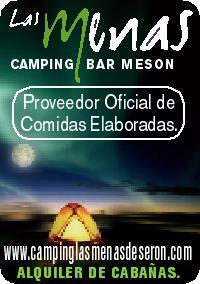 It flew over Mediterranean Sea in front of Almería's coasts (Southeast Spain). 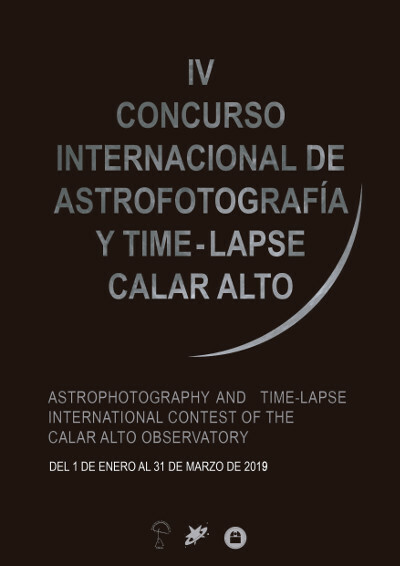 This event could be registered with SMART detectors located at Calar Alto (Almería), La Sagra (Granada), Sierra Nevada (Granada), La Hita (Toledo) and Sevilla observatories. 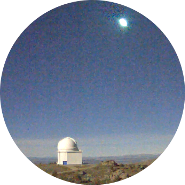 Together with SMART detectors at Calar Alto Observatory, the East external surveillance cameras of this observatory could also record this object.